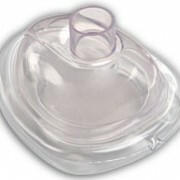 CPR Training Valve (55/pkg) | LifeSavers, Inc. CPR Training Valve (55/pkg) – LifeSavers, Inc. 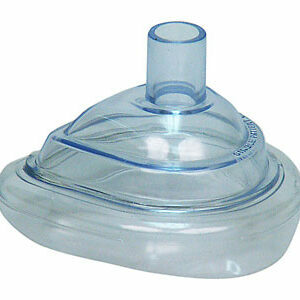 The CPR Training Valve is a must have for CPR classes. 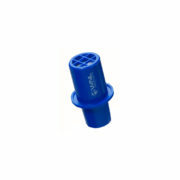 SKU: 500TV-CP. 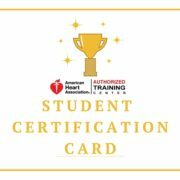 Categories: Bestsellers, CPR Training Supplies. 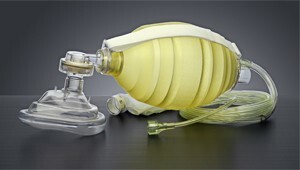 Teaching with rescue masks can get costly when you have to replace expensive valves. 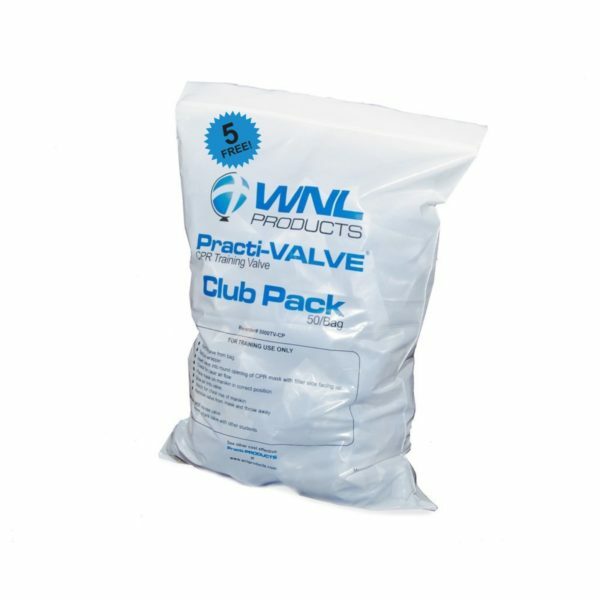 Now you can get the most from your training dollars with WNL’s affordable, individually wrapped, single-use Practi-VALVE® . These convenient, one-time-use valves feature a unique air filter that obstructs the flow of contaminants. 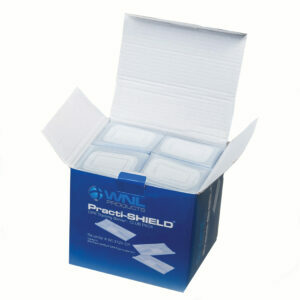 The Practi-VALVE® fits on the inside opening of all WNL adult masks, as well as our infant mask opening. Single use only. Discard after use.